Occasionally I have these moment where ideas just come to me and I go with it. They have been happening less and less frequently as of late but the other night (okay a few months ago…I forgot to hit the publish button) I had one. And may I just say oh my yum! I hadn’t been shopping for groceries in longer than I would like to admit. But I did have a reason. I was going to be traveling the following day and I hate wasting, either food or money. Soooo why buy groceries when they will just spoil. Working folks….you know how it is when you come home from a busy/crazy/awesome day at work and cooking is the last thing on your mind. Add to that that I had an insane amount of things to do in preparation for my trip. Insert automatic reflect to look for an easy meal. This, as most of us know can be a bad idea. Thankfully at that moment in time I didn’t have a slew of unhealthy items in my house, so whipping something healthy and light up was pretty simple. 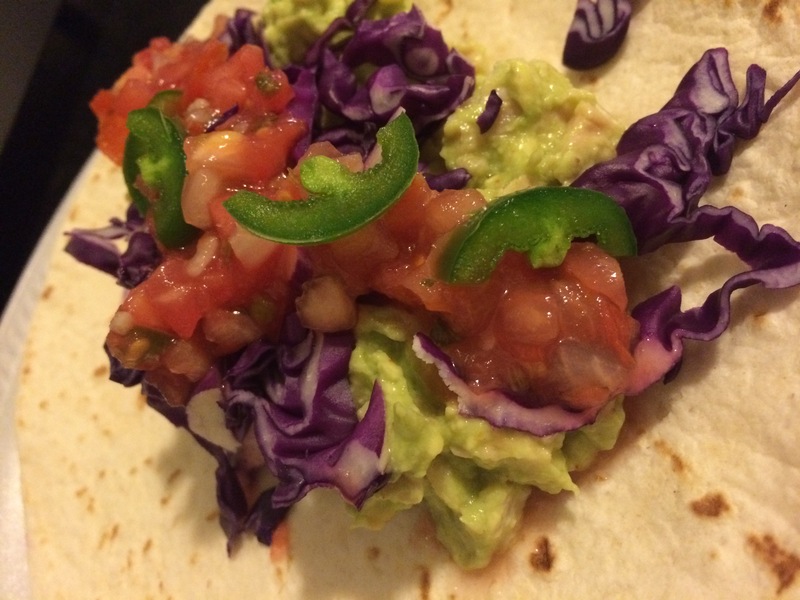 Here it is, I give you….Chicken Avocado Tacos. Easiest taco recipe you will find. They're delicious, filling with less then ten fresh ingredients. I hope you enjoy these super simple healthy bites as much as I did. I like tacos with different fillings. 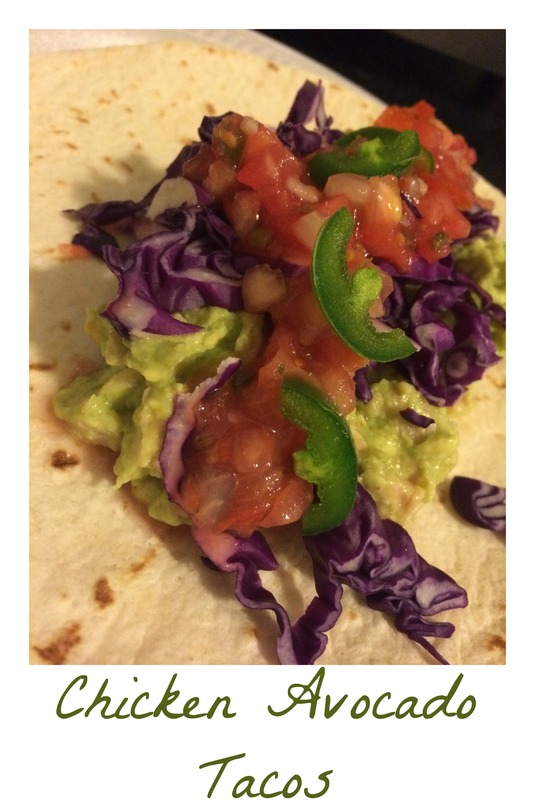 This recipe is very easy and I'm sure these tacos are very tasty. The combination of chicken and avocado is a winning one. These are so tasty! Thank you for your amazing recipes.